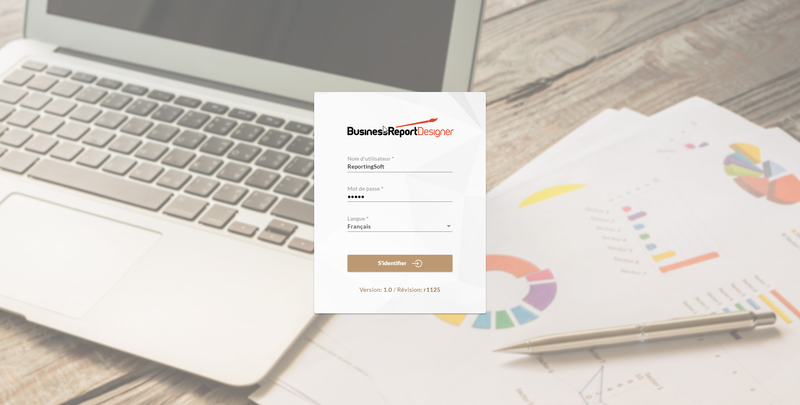 Business Report Designer is a powerful reporting tool that allows users without prior reporting experience to create new reports and customize existing ones with just a few clicks. The data in the reports is pre-approved and audited and the generated report documents can be forwarded to a client, investor or partner. Easy to use, flexible and reliable, the solution fits seamlessly with your existing IT applications, and does not require any prior reporting know-how. Installation and support are performed by one of our consultants. Business Report Designer is the latest addition to our Reporting Maestro software platform which provides automated report generation and distribution through various mediums. Who is Business Report Designer for? This reporting software is designed for any organization requiring an easy-to-use, intuitive and powerful reporting system. Particularly well-suited to the private sector and the financial industry, this tool is also highly recommended for institutions or non-governmental organizations. 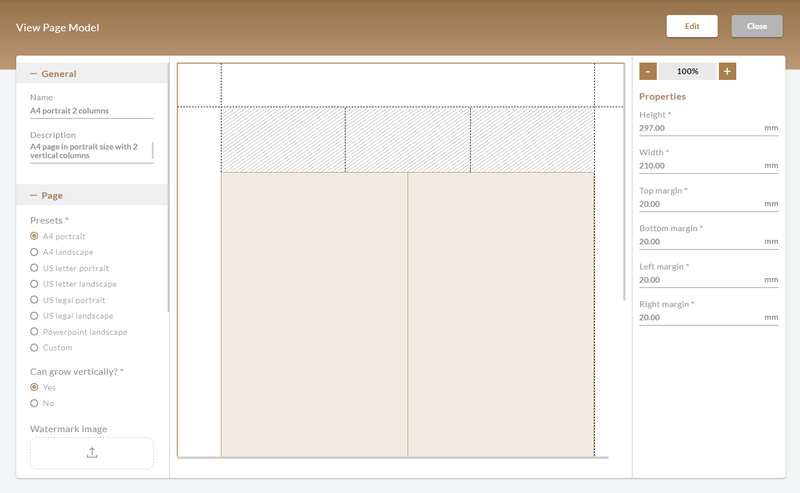 What types of documents can be created using the Business Report Designer software? The Business Report Designer reporting tool allows you to create all types of documents such as lists, statements, invoices, accounting reports, client reports, investment proposals, factsheets, KIIDs, etc. ; reports can be produced in various output formats and in several languages, e.g. e-mail, letter, PDF file, PowerPoint presentation slides or documents for a meeting. 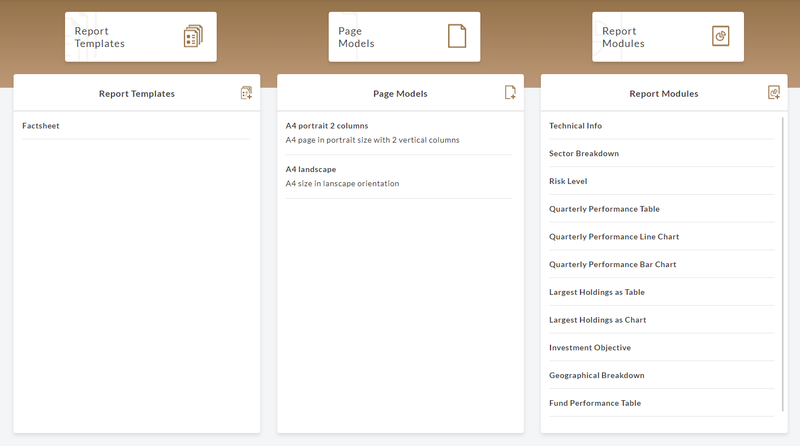 Reports can contain tables, cross-tabs and graphs, displaying detailed information such as operational and aggregated analytical data in a standard multi-page or dashboard layout, with indicators (KPI).